Dacia has presented the first TV advert for the new Duster 2018. The ad is called Go Duster and is using the theme song from the 1984 blockbuster Ghostbuster. The 35 seconds ad presents the new Duster as a family car with off-road capabilities that can also be used in a busy city. 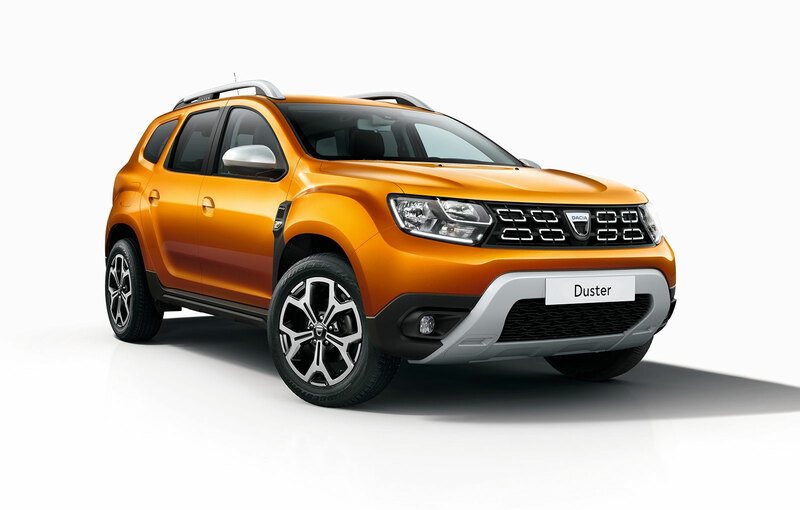 Dacia has the first promotion sales for the new Duster in Romania that is available only online. Thus, 100 units of the new Duster Edition One 4×4, 1.5 dCi and 110 HP will be available for online reservation at a price of 18,900 euros. The Edition One is only available for individuals and has a Orange Atacama color, automatic air conditioning system, hands-free access card, multi-view camera, automatic headlights and 17-inch alloy wheels. The customers will have to pay 500 euros by card and then pay the difference in a Dacia dealership of their choosing.